I'm so excited that it's almost Christmas! I really love getting together with all of my family and seeing everyone. One of my favorite parts is actually everyone sitting around eating and just enjoying the time together. Food really brings people together :). 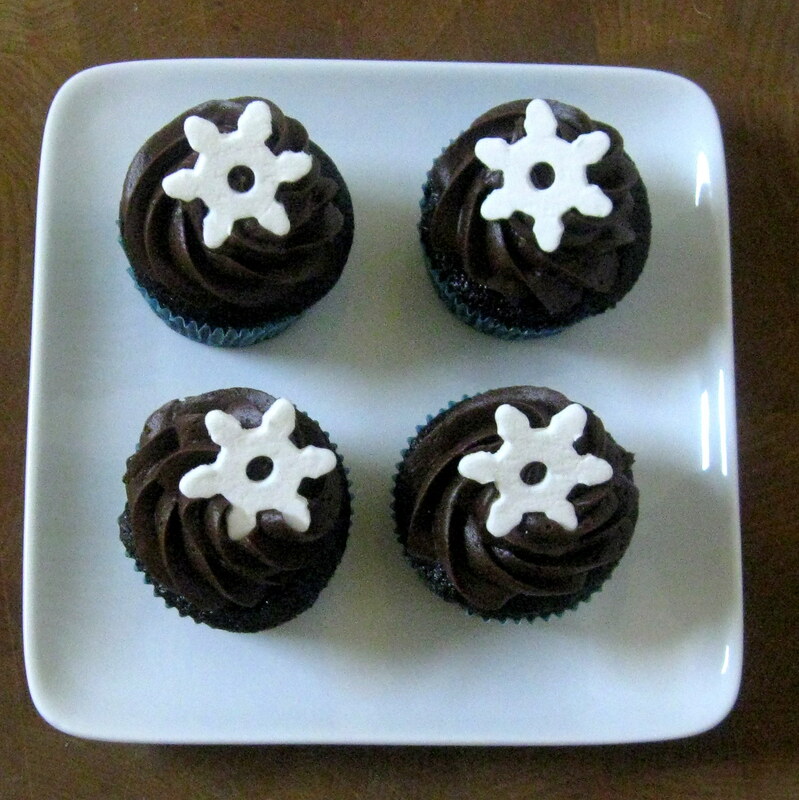 These cupcakes are no exception, their deep chocolate flavor just warms the heart. The have a lovely slightly dense texture, not the kind of cake that crumbles as you eat it! I'm not sure if I've ever met anyone who didn't like shortbread. I know lots of people that love it though. 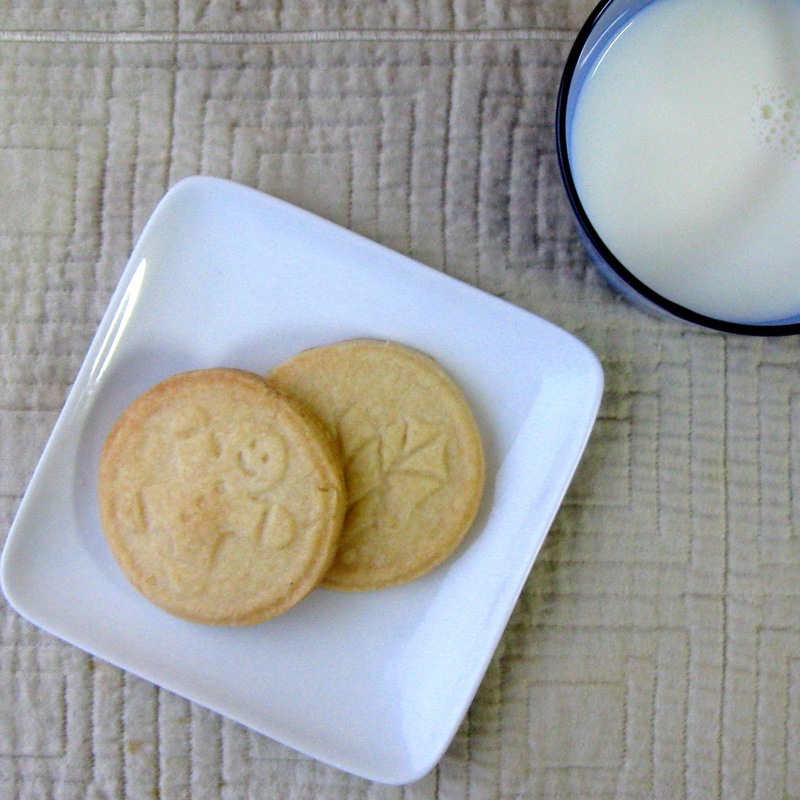 It's such a simple cookie, and a real treat to eat because of it's simplicity. I love that it can be baked in a cake pan, cut into squares, cut with shortbread cookie stencils, or just cut out with cookie cutters. There are so many options. In addition, you could do as I did with some of them...dip them in bittersweet chocolate. When I think of gingerbread I always think of cookies and houses. Sometimes I even think about gingerbread trains like the one I made last year. 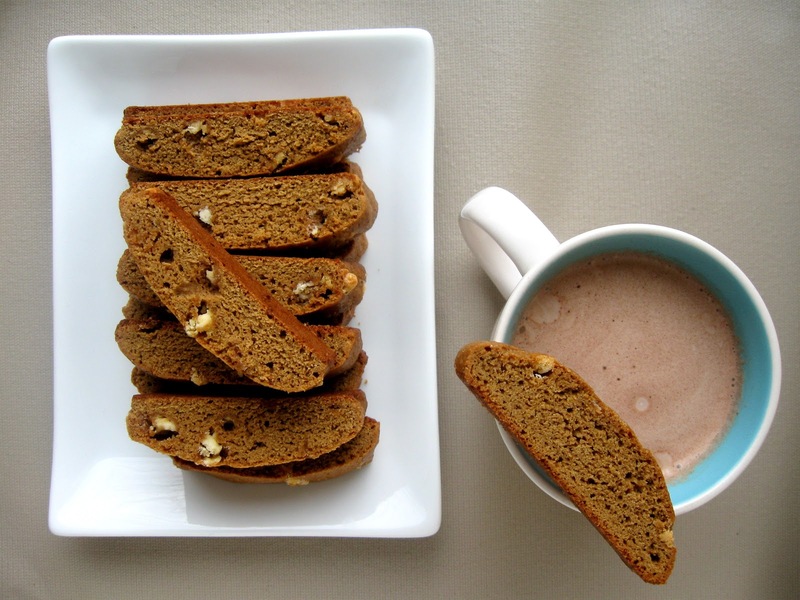 But gingerbread biscotti will now come to mind too, because it's delicious and I can't seem to get enough of it. The white chocolate adds just a touch more sweetness to it and adds a nice aethetic appeal as well. It pairs perfectly with a steaming cup of rich cocoa and would probably be just as delicious with coffee. We are getting close to Christmas and are right in the middle of Hanukkah so baking and cooking are getting ready to go into full swing! This is one of my favorite times of the year to bake because everything makes the house smell wonderful and it's so nice to share the treats with friends and family. 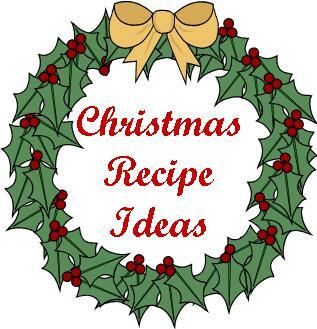 I have 20 different ideas for treats for the holidays that I would like to share with everyone. I hope they will inspire you :). Check them out below! I love everything about peanut butter cups! The peanut butter...the chocolate...the snap. I love biting into chocolate and it has a snap. Yum! 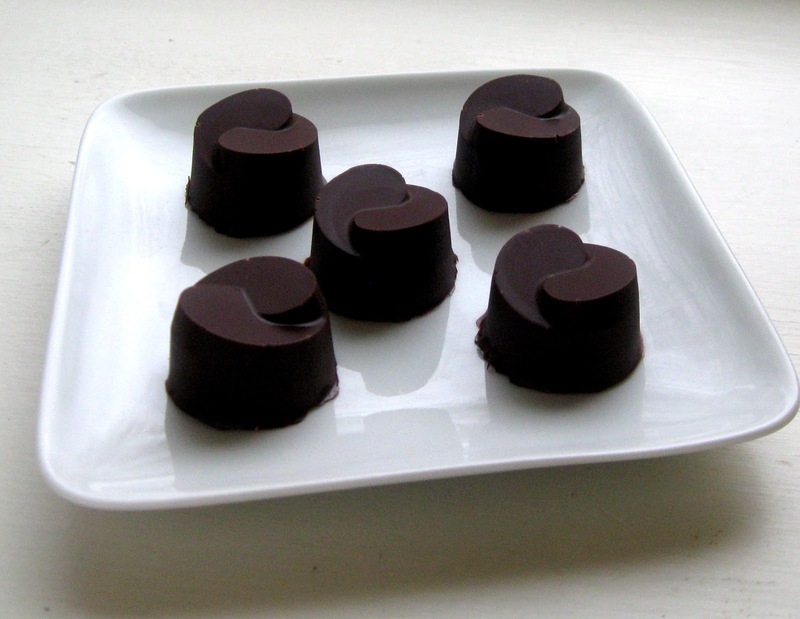 These are called fancy peanut butter cups because they're made in a chocolate mold, obviously. They make a beautiful presentation and are super easy to make. Super easy (I meant to write that twice). I am embarrasingly late posting this, but I've been nominated for a Liebster Blog Award by Raquel at Organized Island. 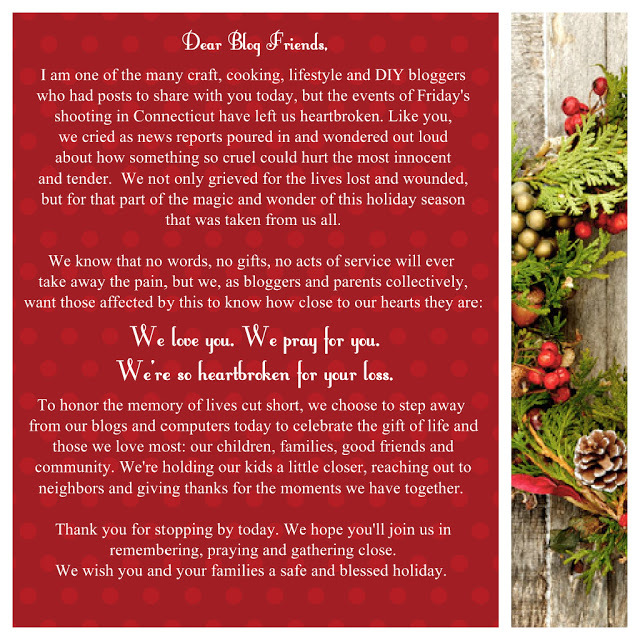 She has an awesome blog filled with crafts, recipes, and ideas (you should check it out). I'm so excited to be nominated for the award and it was sweet of her to think of me :). Christmas time always seems to be associated with molasses because of gingerbread. 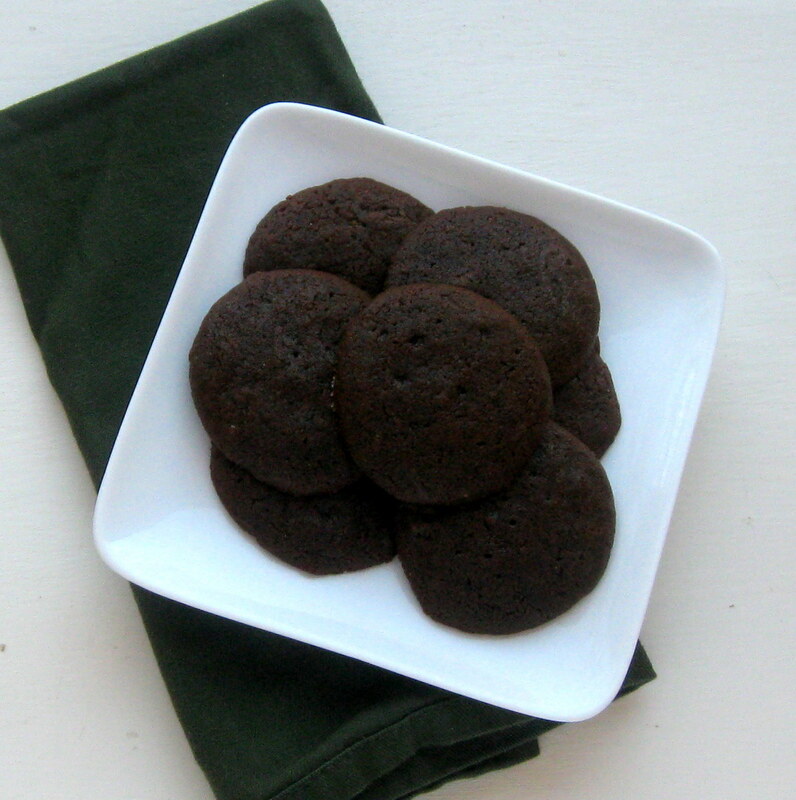 Instead of gingerbread I thought I would make some molasses cookies. The recipe comes from a cookbook that was published in 1949. One of my hobbies, I suppose, is collecting old cookbooks. I love the recipes that they have because they are so different than what's in books now. For example, in this recipe the original version asks you to "remove from fire and add butter". The fire...I love it.